Dr. Lauren Miller is a board certified pediatrician. Prior to joining DrumHill Pediatrics, Dr. Miller completed her Neonatology Fellowship at the University of Massachusetts where she cared for newborns in the NICU. Dr. Miller’s fellowship research focused on minimizing antibiotic exposure in newborns. 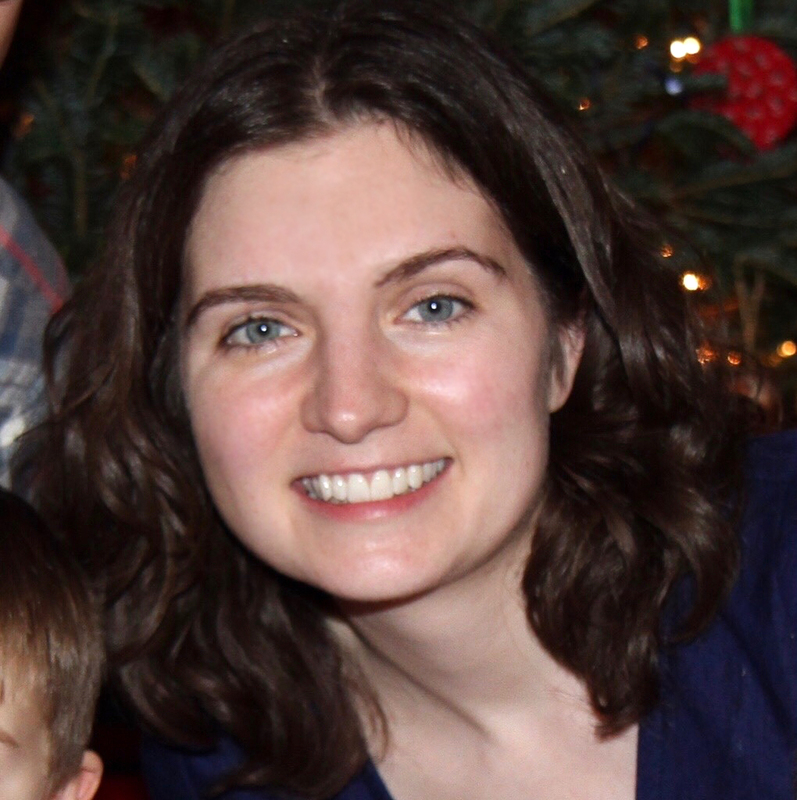 Dr. Miller completed her Pediatric Residency at the University of Massachusetts in 2014. She graduated from Philadelphia College of Osteopathic Medicine in 2011, where she finished in the top quintile of the class and was a member of the Sigma Sigma Phi Honor Society. Prior to medical school, she attended Boston University where she earned a Bachelor’s degree in Human Physiology. Dr. Miller has special clinical interest in caring for former NICU graduates, breastfeeding, nutrition, and encouraging healthy habits for children and their families. When not in the office Dr. Miller enjoys running, skiing, hiking and spending time with her husband and children.